WEEKEND APR. 26TH 20% OR 3RD NIGHT FREE! Also 20 to 40% off on stays of 2 to 4 week nights + 1 night free. From 161$/night. Visit exitchalets.com or 1-888-456-8745. Limited time offer. 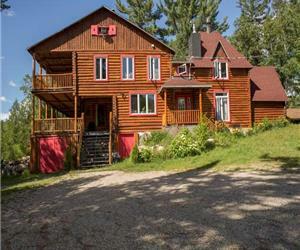 $100 discount on any booking at Chalet White Wolf in May. 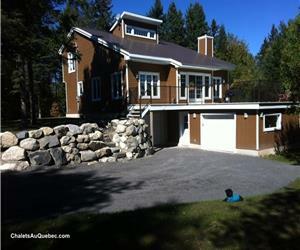 Hot tub, outdoor dry sauna, pool table, indoor and outdoor wood fireplaces... Enjoy it now! Come in the region ! There is much to see and do ! 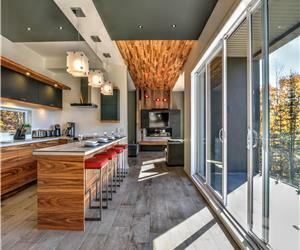 Get a 25$ rebate per night if you stay at our condo 102 between April 22 and May 11 ! For a limited time only. Certain conditions apply. Detail available upon request. 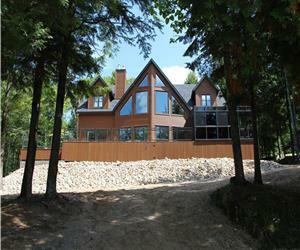 CHALET DES LAURENTIDES (LUXURY MOUNTAIN COTTAGE) UP TO 25 GUESTS! Also 20 to 40% off on stays of 2 to 4 week nights + 1 night free. From 152$/night. Visit exitchalets.com or 1-888-456-8745. Limited time offer. 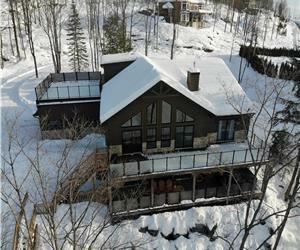 Big 6 bedrooms waterfront chalet, beside ski la réserve and garceau and Ouareau forest for all winter activities. Perfect for anniversary. Wonderful chalet, the Donatien! Enchanting winter landscape! Season rental. Great for all winter sports. LE DONATIEN, ON THE MAJESTIC ARCHAMBAULT LAKE. BEAUTIFUL BEACH WATER FRONT. FRESHLY RENOVATED . Half price second night. March 21 to may 2, valid sunday to thursday.